Our building is regularly open every Wednesday from 10 to 11am and every Sunday from 8.15am to 12.15pm. Please get in touch with us if you would like to visit at another time - we would love to welcome you. 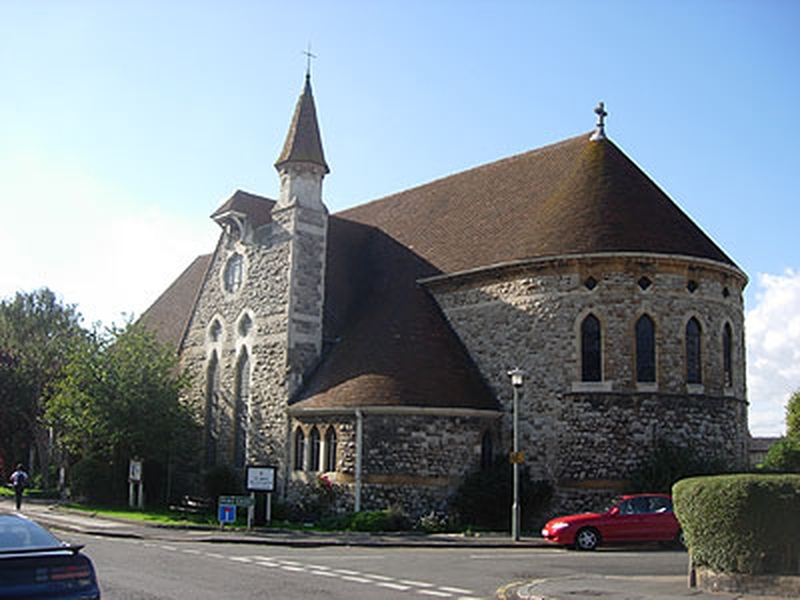 St John the Evangelist is a friendly, welcoming Anglican church located close to the centre of Bromley in Kent, with an attractive historic building and a traditional but relaxed style of worship. We are situated on the corner of Park Grove and Park Road, Bromley, almost opposite Trinity United Reformed Church. We are a 10-minute walk from Bromley North and Sundridge Park railway stations. Entrance to our dedicated church car park is from Park Grove.